Vijay Chattha is the chief executive and founder of the public relations firm, VSC PR. The marketing of cryptocurrencies and Initial Coin Offerings (ICOs) is currently operating like the Wild West. 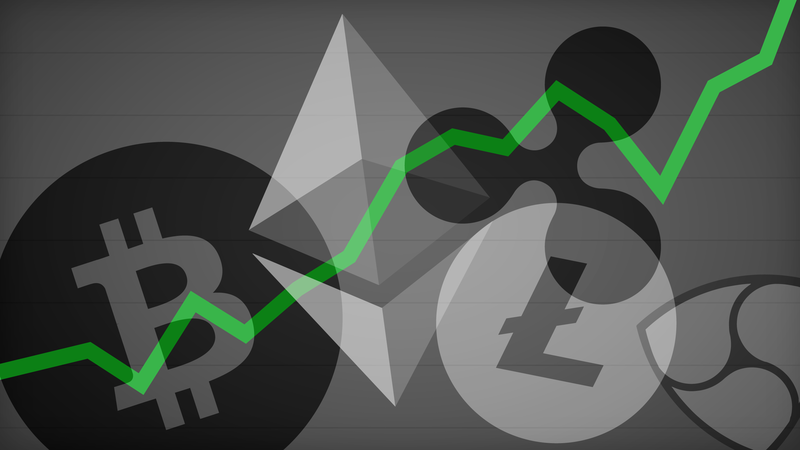 From Ethereum to Litecoin to Neo, there are over 1,300 offerings in the burgeoning crypto market, and people like James Altucher are here to profit off the confusion. However, change is afoot. Facebook banned advertising of ICOs and cryptocurrencies, Google just joined suit and even Twitter is attempting to rein in the fraudsters. We need to establish what regulations must you follow to avoid liability and what ethical guidelines should the industry establish on its own to foster trust and legitimacy. So far, the U.S. is taking a cautionary approach to regulating cryptocurrencies and ICOs, issuing more statements than clear-cut regulations. This Coinbase article on ICO regulation summed up the government’s confusing approach well: “Be careful. ICOs are risky and dangerous. It’s possible that a token, depending on the circumstances, might not be a security, but it probably is. If the token resembles a security, again on a case-by-case basis, then you need to follow existing securities regulation for an ICO.” So, an ICO may be a security and governed by securities laws. Or maybe it isn’t. This lack of clarity poses risks for everyone from investors to entrepreneurs to marketers of running afoul of the law. Moreover, it poses questions of ethical duty: What rules should we follow? Should government put regulations in place? There are many experts in the crypto industry that bemoan any mention of regulation, as the markets frequently react negatively to them. The anti-regulation sentiment is strong among Bitcoin investors, too. A recent survey by Lendedu showed that nearly 50% believe the government should not play a stronger role in regulating Bitcoin and virtual currencies in 2018. We should be looking to platforms like Indiegogo for inspiration on what a self-regulated crypto market should look like. 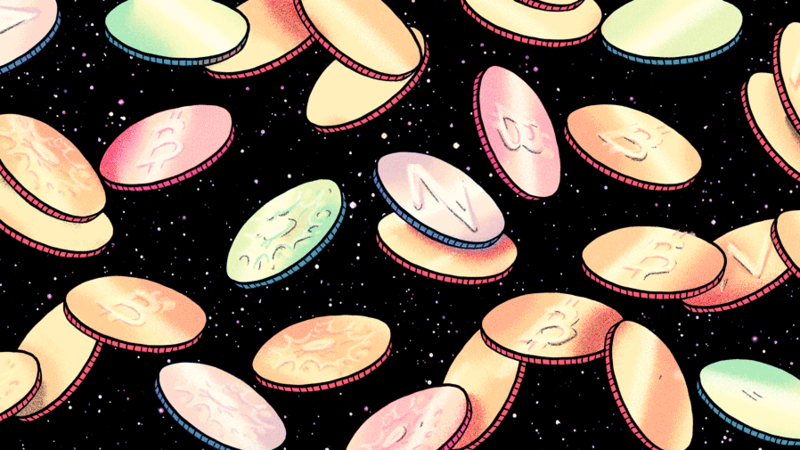 Previously limited to the crowdfunding space, Indiegogo has chosen to follow all securities regulations in its initial foray into the crypto sphere in order to protect both sellers and investors and make the market more accessible to everyone. Indiegogo partnered with FINRA-registered broker-dealer MicroVentures when it launched its equity crowdfunding portal last year to “help ensure [its] equity crowdfunding offerings are SEC compliant,” and it will similarly offer SEC-compliant ICOs. This is despite, as Indiegogo readily admits, the fact that many ICOs today are conducted outside of securities laws. For sellers, Indiegogo provides a registered broker-dealer that can facilitate token pre-sales inside current SEC regulations in addition to providing critical investor accreditation validation, know-your-customer (KYC), anti-money-laundering (AML) services. Additionally, it is not a free-for-all market—the company is carefully curating its selection of vetted token pre-sales to prevent shady ICOs from being offered on the platform. The cryptocurrency industry should also consider creating independent cryptocurrency rating agencies a la S&Ps and Moody’s that rate bonds. While the 2008 market crash proved that these credit-based rating services are not perfect, that’s actually a good thing. The flaws in existing systems give the crypto industry a baseline for best practices and a way to learn from past mistakes. This could be accomplished via independent analyst teams that interview companies that are planning ICOs, and issue reports on the need for a coin in their stated use case, the financial strength of said company, management team pedigree, venture capital support, and then deliver A-F rating scale on the comfort with such an offering. In keeping with crypto’s purely market-based structure, non-governmental oversight seems more appropriate, especially if the market provides enough incentive for competing analyses. If applied with appropriate safeguards from manipulation, this crowd prediction model can also be applied to rating cryptocurrencies. Not only may it prove to be more accurate than ratings agencies, it’s very much in line with the decentralized nature of the cryptocurrency world. I tend to believe clear and nationwide regulation of cryptocurrency will help stabilize the market and make it safer and more appealing to mainstream investors. But government regulation challenges the technical and cultural core of cryptocurrency as a decentralized market and a store of value that’s not tied to any one government-issued currency. Self-regulation of marketplaces and marketing could be the perfect middle ground. Effective self-regulation, exemplified at Indiegogo, can protect the future of the industry, the viability of cryptocurrencies, and even stem further government regulations. Of course, there is no guarantee this will stop regulation or even that users will want to adopt any rules. But the “good guys”—which is probably the majority of us—have a duty to act ethically and with the best of intentions when dealing with all types of investments, including the new frontier of cryptocurrencies. We can literally have the livelihoods of our friends and neighbors in our hands when doing this kind of work and we should all act accordingly. Agree? Disagree? Any other ideas on best practices for marketing crypto? Share your thoughts in the comment section below.